ENERGY Balance's unique combination of amino acids, minerals and adaptogenic herbs enhances your feel-good, energizing neurotransmitters, while supporting the adrenal glands – the core of your energy system – to Balance energy, focus, and endurance, naturally and without stimulants! ENERGY Balance Natural Mind formula is scientifically designed to support production of feel-good, energizing neurotransmitters. ENERGY Balance's unique combination of amino acids, minerals and adaptogenic herbs works to support the adrenal glands — the core of your energy system — while enhancing energy, improving mood and promoting inner balance. Here are ENERGY Balance Formula's seven natural brain and energy Balanceers, as described in Natural Highs, by Hyla Cass, MD. 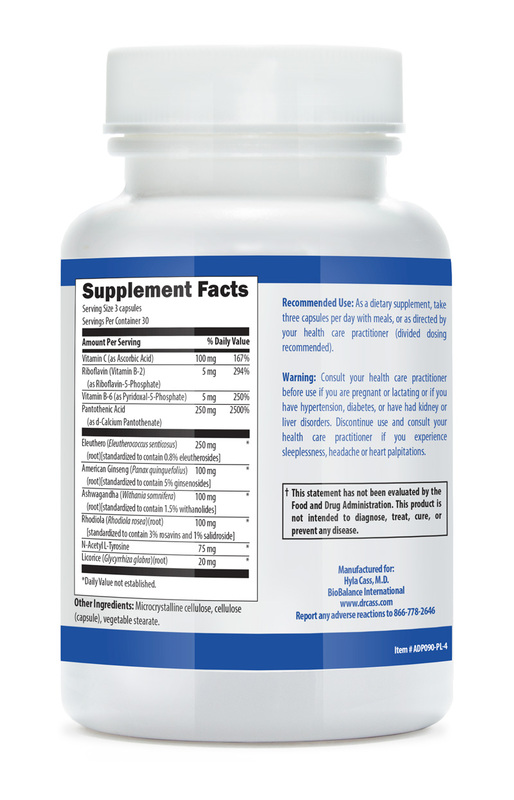 Tyrosine (alertness, mood, energy) - Produces the energizing neurotransmitters, like dopamine, noradrenaline, and adrenaline.. Not only Balances mental response and physical performance under stress, tyrosine also packs mood enhancement benefits. It also helps make thyroid hormone, the body's energy regulator. Trimethylglycine (heart protection, energy) - Often lacking in the body as a result of a poor nutrition, this naturally occurring substance is crucial for neurotransmitter production. 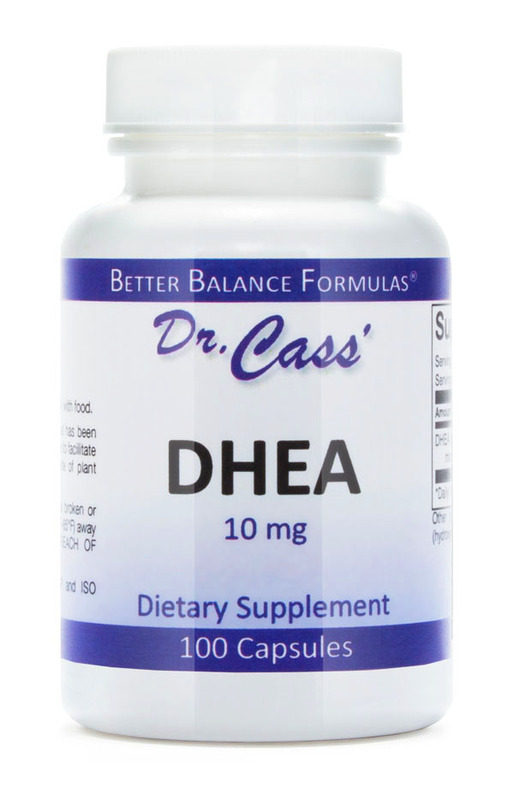 An added benefit: it converts homocysteine, a substance dangerous to the heart, into an energy enhancer called dimethylglycine (DMG). 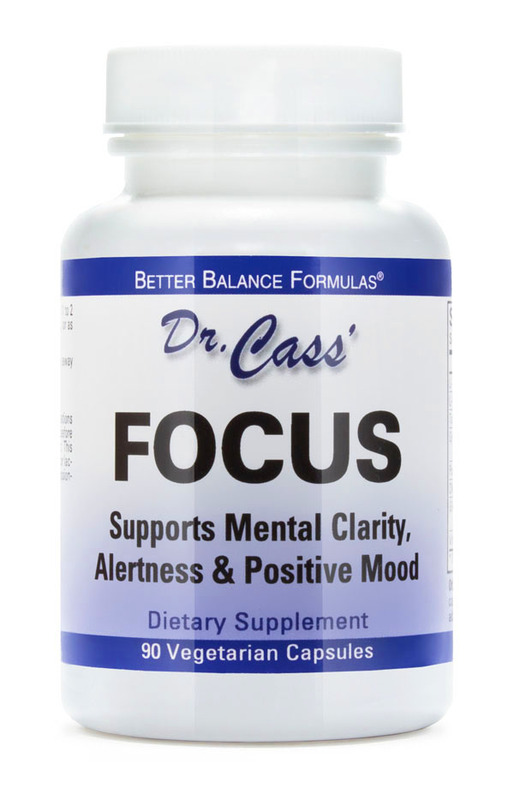 Magnesium (energy generation, mental acuity) - Vital for your brainpower and overall health, this mineral is an essential co-factor in the production of neurotransmitters. 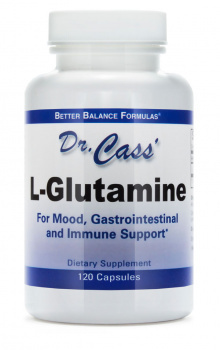 The aspartate (chelated) form of magnesium is much easier for your body to absorb and utilize. 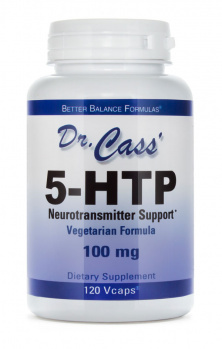 B Vitamins (neurotransmitter production, overall health) - These are essential co-factors in the production of neurotransmitters. 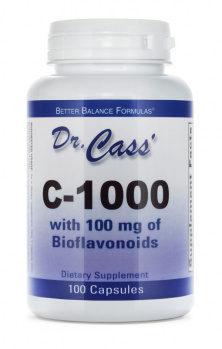 The five B vitamins in this formula - niacin, pantothenic acid, folic acid, B-6, and B-12-also give you countless healthy benefits above and beyond restoring energy levels and alertness. 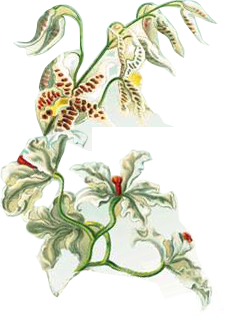 Rhodiola (stimulation, mental sharpness, mood) - Not only a boon to levels of the mood-enhancing neurotransmitter serotonin in the brain, rhodiola has been shown to increase energy and mental acuity. 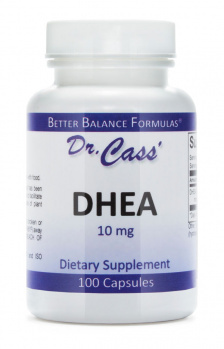 Used by Soviet athletes to enhance performance, this natural herb also supports a healthy immune system. 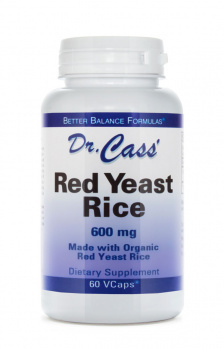 Reishi Mushroom Extract - By stabilizing adrenal hormones, this completely side-effect free ancient remedy sharpens thinking while both calming and energizing the entire body. As a fringe benefit, it can also help maintain a healthy blood pressure. Eleutherococcus senticosus (formerly known as Siberian Ginseng) - By increasing cellular oxygenation while normalizing blood sugar (and blood pressure) levels, this natural adaptogen supports the adrenal system, which supplies both physical and mental energy and performance. 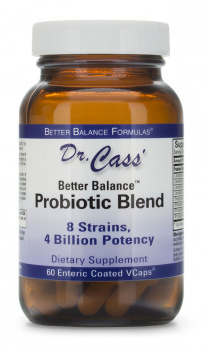 Directions: As a dietary supplement, take three capsules daily, one capsule three times per day with meals, or as directed by your health care practitioner. I've really noticed a difference after taking Energy Boost over the last few months. I take two capsules with breakfast and then two more with lunch and I feel my energy lift within a very short time. Helps keep me sustained throughout the day. I’ve found that if it I take it regularly it seems to work better. But then I feel so good I forget to take it! So I’ve gotten into the habit of leaving it on my dining table to remind me. I highly recommend it! I bought this for my Mom who had a major stroke in June of 2016. It literally wiped out all her energy. She has lost so much weight. After a week of taking this product, her appetite has increased. She's starting to feel like doing things again. I really think Energy Balance in making a difference sustaining my energy level throughout the day. It is like having a 'second breath' ready to take over when things get hectic. ENERGY Boost Formula "helps me during those draggy times of the day. One or two capsules and I am wide awake, alert, and ready to work at my best!" 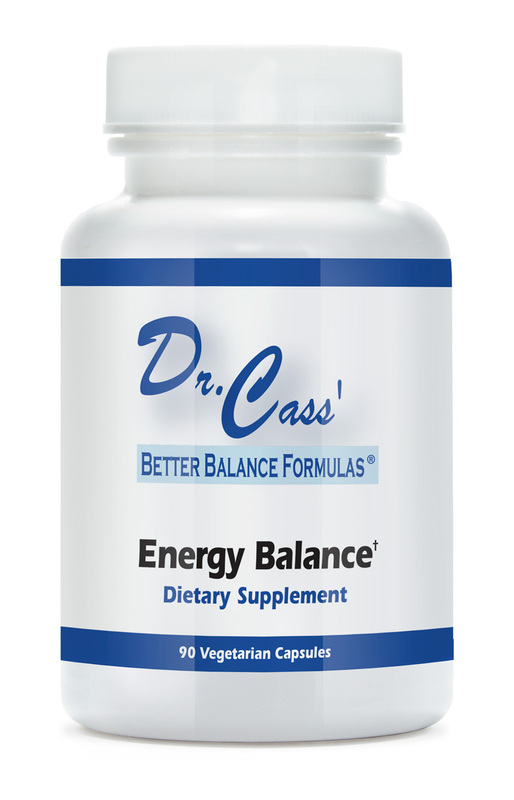 What is the recommended daily dose of ENERGY Balance? 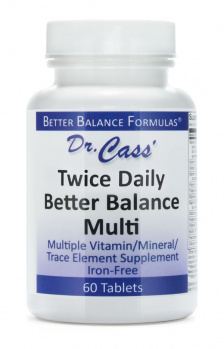 The recommended daily dose of ENERGY Balance is 1 or 2 capsules twice daily. 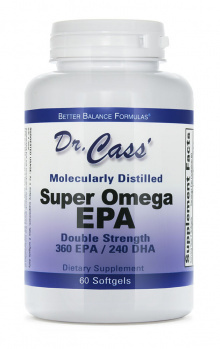 Can I take ENERGY Balance with other supplements? 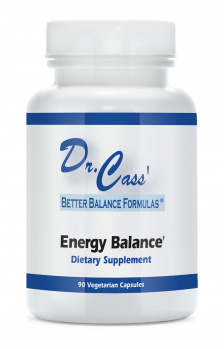 Yes, you can take ENERGY Balance with and at the same time as you take other dietary supplements. Can a woman take ENERGY Balance if she is pregnant or nursing? No, we do not recommend that a woman take ENERGY Balance if she is pregnant or nursing. This is not because ENERGY Balance is unsafe but because there have been no safety studies performed on the ingredients in ENERGY Balance for pregnancy and nursing. What do I do if I think taking ENERGY Balance is causing me discomfort? If you should experience discomfort when taking ENERGY Balance and it does not go away with these suggestions, then discontinue use and contact our product specialist for further recommendations at 1-866-778-2646, ext 2. If we cannot determine a way for you to continue use of the product to gain its benefits, then we will arrange for a full refund for you.